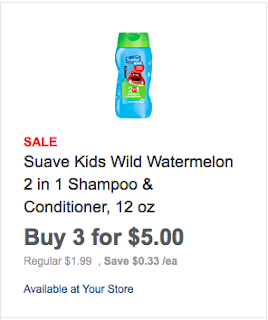 Meijer: Suave Kids Hair Deal! On sale this week at Meijer! I thought I got a picture of this, but it was the body wash!